This card is a print of an image which has been collaged by hand to create a contemporary, fresh, fun and vibrant design. Each card comes with a quality red envelope that compliments the design and is sealed in a clear cellophane bag. The inside of the card has been left blank for your own message. 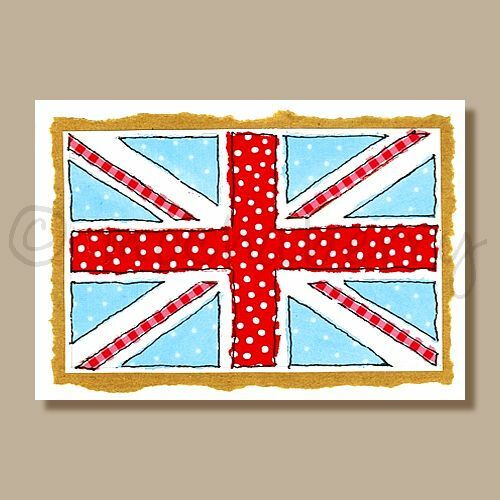 Handmade in the UK printed on 300 gsm card.